*To see an interior view of the vehicle, please hover your mouse over image. 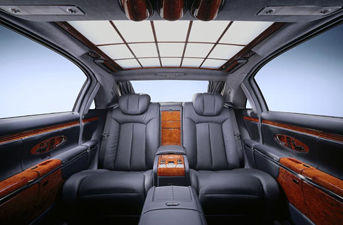 Our Lincoln town car stretch's fit up to 10 passengers, and are fitted with state of the art lights and sound systems. 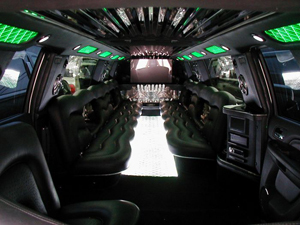 Our limos are loaded to provide you with a great experience from the beginning of your trip to the end. Ask about our special weekday pricing. 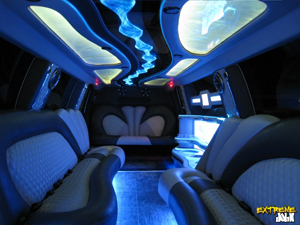 Our Lincoln town car stretch's fit up to 10 passengers, and are fitted with state of the art lights and sound systems. Our limos are loaded to provide you with a great experience from the beginning of your trip to the end. 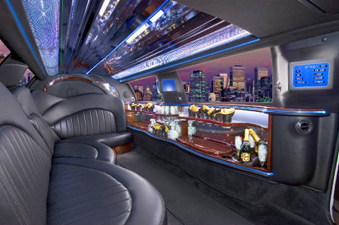 Our brand new stretch Chrysler 300 limousine is perfect for any occasion. With such a unique and elegant look but yet so modern and advanced systems inside everyone will be impressed. 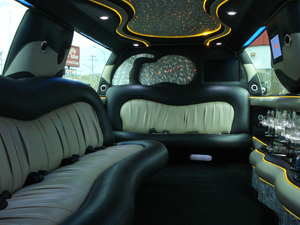 Our black stretch Chrysler 300 limousine is perfect for any occasion. With such a unique and elegant look but yet so modern and advanced systems inside everyone will be impressed. 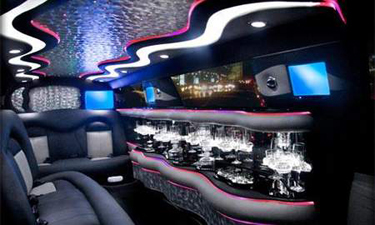 Our recently built custom mid sized party bus will fit up to 24 adults comfortably, has a full wet bar, dance pole, custom lights, and much more to make your night the night the best night. With more comfort than any other party bus in this size range for a more resonable price we make sure you will enjoy the ride. 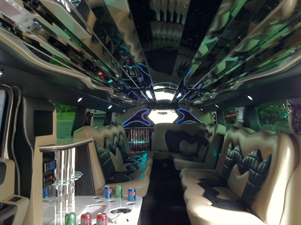 Our 2012 super party bus is another popular LA ride that fits up to 35 people. With a dance pole for endless fun to the fully stocked wet bar a night in our custom party bus will make any night unforgetable! We provide Lincoln L series sedan town cars for all our black car services. 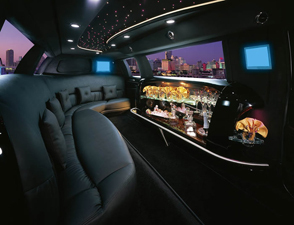 The L series town car has more leg room and is simply a more luxurious than a regular town that other LA limo companies use. Most companies just do not make the investment into this better L series model and provide there customers a basic car. Black car for the price of a yellow car! Our Cadillac Escalade and other SUVs are the perfect size to travel with you family and still be comfortable. If you want to skip our stretch models to be a little more discrete then this is the model for you. The S class is what you need if you want something more than just a regular sedan service. Roll in this good looking german perfection, everyone will take a second look at you. The ultimate name in luxury, the Rolls Royce Phantom. Luxury unlike any other vehicle available today. The Rolls Royce LA limo is the most prestigious vehicle that exists just unlike any other vehicle. 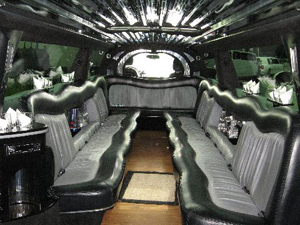 Our limo conversion vans is just something different with extra comfort and space you cant get in an SUV limo or Sedan limo. Ask about our availability for this one of a kind van or just regular shuttle vans.